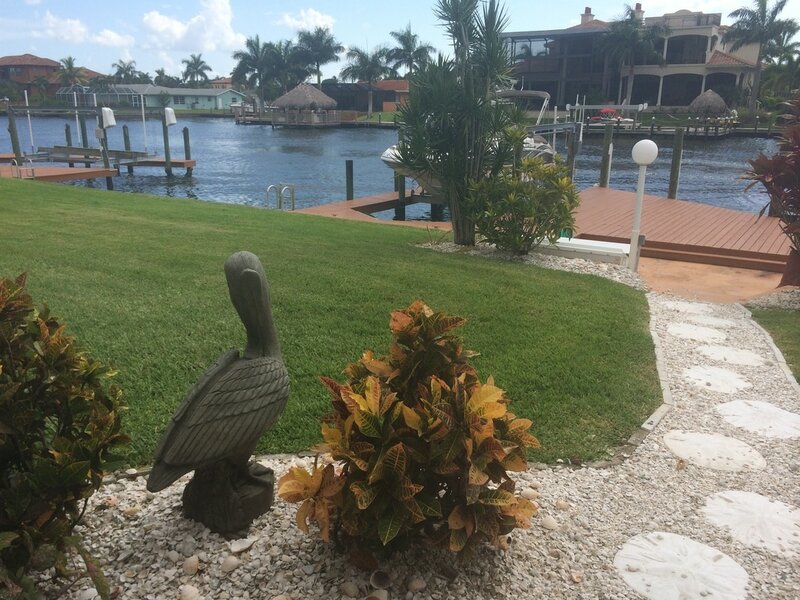 Bayside Villa is located at the southern most area of Cape Coral in the Yacht Club section. 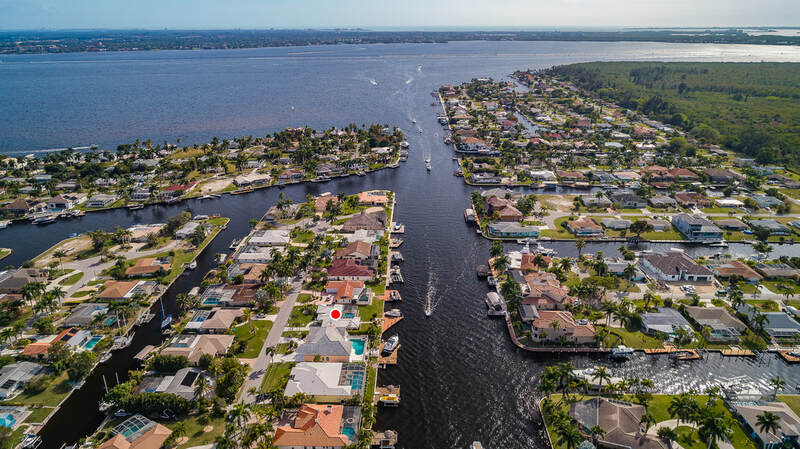 With an area of 120 square miles (310 km2), Cape Coral is the largest city between Tampa and Miami. 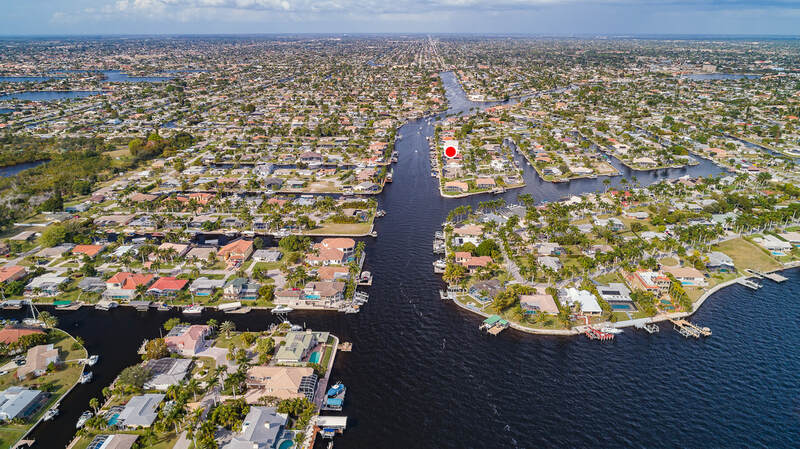 Known as a "Waterfront Wonderland"; with over 400 mi (640 km) of navigable waterways, Cape Coral has more miles of canals than any other city in the world. 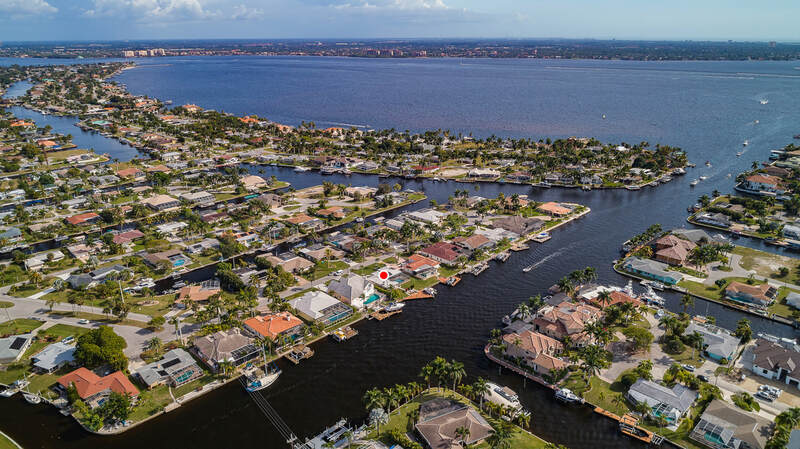 Since all watercraft are restricted by city ordinance to operate no faster than engine idle speed, a close proximity to open water is essential for quick access to your boating destination. Bayside Villa's close proximity to the open water at Redfish Cove, where the boat can be put on plane for a quick ride to your chosen island destination of the day optimizes your limited holiday time.